We are a small, physician owed practice that has been part of Englewood for over 60 years. 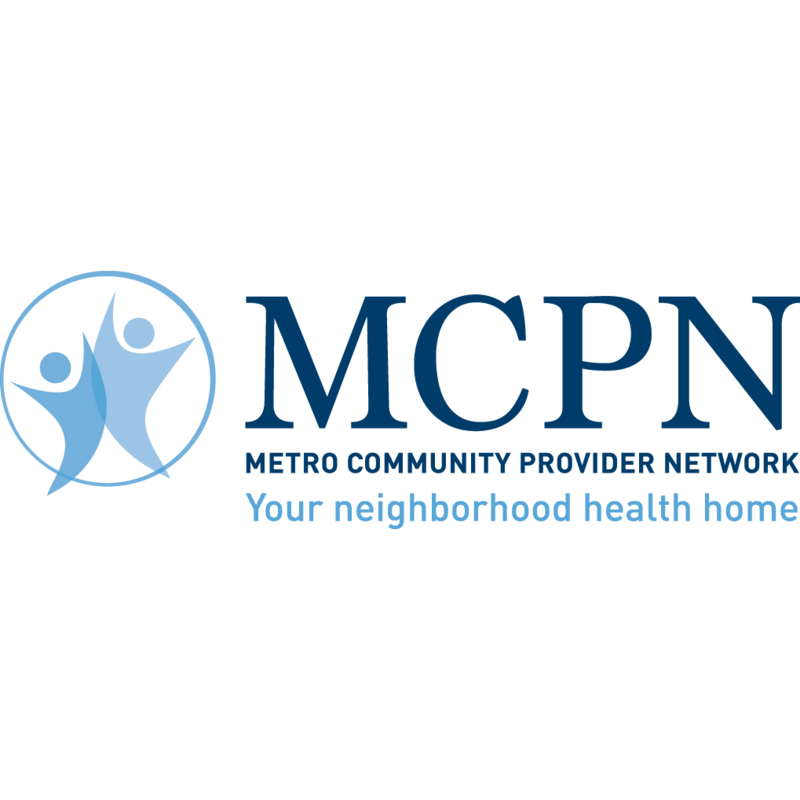 We provide family health care to the population of Englewood and the surrounding metro area. We have a long standing relationship with many of our patients, some of whom are the fourth generation of their family to be patients in our office. We are always happy to welcome new families into ours! We are dedicated to provide quality health care for you and your family throughout your lifetime. Our goal is to keep our patients healthy, and we are able to continually improve patient outcomes by participating in programs such as CPCI, CPC+ and SIM. We focus on the needs of the individual patient and create care plans for our patients with chronic medical conditions to help them manage their diseases. We also treat acute illnesses and injuries, and usually have same day appointments available to help get you treated and back to your routine as soon as possible. We provide in office services including EKG, spirometry, x-ray, minor skin procedures, IV infusions for dehydration, joint aspirations, and splinting and casting of minor fractures. We have in office labs including UAs, INRs, A1Cs, microalbumins, rapid strep tests, rapid flu tests, rapid mono tests, and urine drug screens. The use of these in office services not only helps us to better treat our patients, it keeps costs down for everyone.